It’s been a cookie week. My mom came on Tuesday, so I made oatmeal raisin cookies (the good kind) to harold her arrival. The next day was preschool, and I couldn’t be caught with no cookies on hand, so I quickly whipped up a batch of peanut butter cookies in the solar oven while the kids napped. And, as if that wasn’t enough, today my son decided that he wanted to cook with his Nana, so they tried their hand at solar baking. It was really sweet. I preheated the oven while they used an oatmeal cookie mix (Pamela’s maybe?) and substituted apple sauce for the butter and used flax for the egg. They had bought raisins and dried cranberries, so they added those to the mix and made a pan of bar cookies. The oven stayed at 350°F, and in about 25 minutes we had cookies! I was proud of them for being willing to try out the solar oven, as it was new for both of them. They both said it was easy and everyone enjoyed the cookies. I’d post the recipe, but it was the one from the bag. God bless my friend Sarah. She tries so hard to accommodate all of our food preferences. This week, she made gluten free oatmeal raisin cookies with almond flour. They were wonderful! She gave me the recipe and assured me that they were easy to make. So, being the optimist I am, I took the recipe home and looked it over. It was simple enough, and I knew that I could solar cook it easily in the summer heat. Then I did what I always do – I changed half of the ingredients. After all, why use an egg when you can use flax? And who needs butter when you can use coconut oil? And while you are at it, we can probably substitute rice flour for almond flour because I just ran out of almond flour. Next time I try this recipe with some of the correct ingredients, I’ll post the recipe! I am a glutton for punishment. For those of you who were around for my many different banana bread trials, you know what I mean. Now, I am facing the same challenge with apple chips. I will conquer! They seem so easy – and the recipe is the same. Slice thin, bake for 1 hour on each side and then let sit for 1 hour with the oven off to crisp. 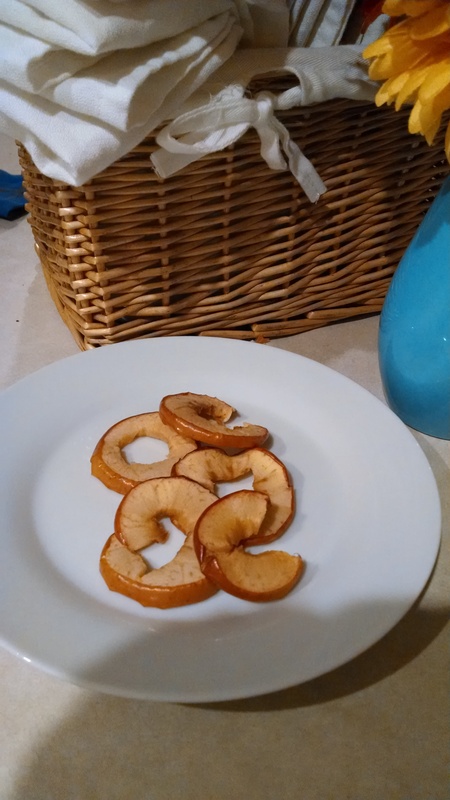 I tried these again today, and I made something more akin to a partially dehydrated apple ring. They were sweet, and a little chewy, and my husband loved them. However, they are not apple chips. Expect to see another apple post at a later time! Someone posted in one of my mom’s groups a blogger who has great vegan, gluten-free, recipes. 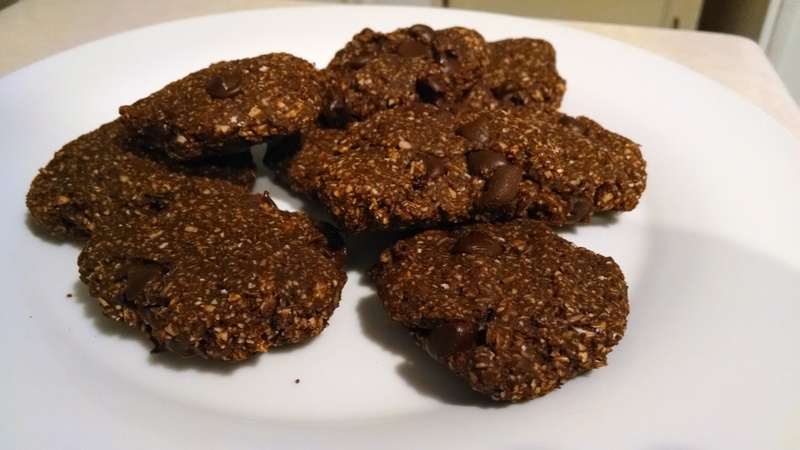 I have tried a few of them and loved them all, so when I saw her cookie recipe, I was psyched! 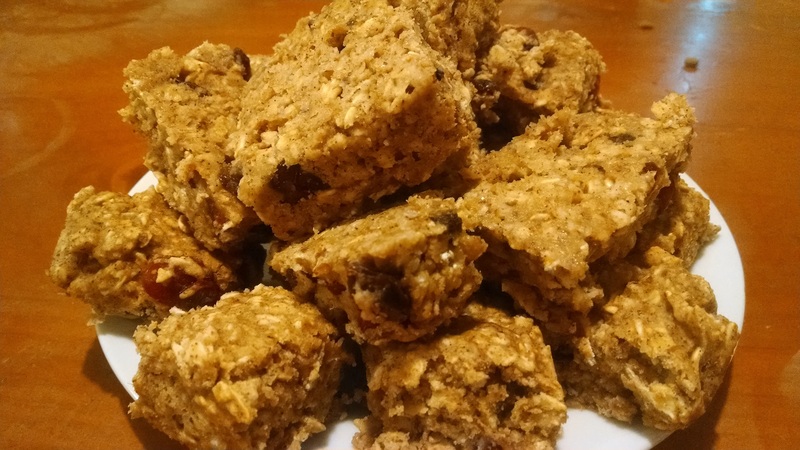 It had very little sugar, and used oats for flour. Plus, as you probably have already gathered, I’m a sucker for sweets. Chocolate is a food group in our house. It’s been raining here quite a bit with the monsoons, so I had to wait almost a week to get a day that was sunny enough at a time when I could cook. Finally I found a day, preheated the solar oven, and made the cookies! Preheat your solar cooker. Mix the ingredients together in the order listed. Drop onto parchment lined baking sheet and then flatten into little patties. Bake at 375 degrees F for about 15 minutes. Rating: Terrible. Seriously – they were dry, needed more sugar, and a waste of perfectly good chocolate. Next time I will just munch on the chocolate chips and be done with my chocolate craving! I am desperately trying to get out of my anti-cooking funk. It’s hard to get excited about hot food when it is so hot! I thought I found the answer this morning when I stumbled upon a recipe in a magazine for apple chips. It was dead easy, and you ate them cooled, so they actually sounded appealing to me! The recipe called for you to slice thin strips of apple and then bake them for an hour on each side (2 hours of baking total) then to cool them in the oven for another hour. Easy, right?! What could go wrong? Apparently everything. I overcooked my chips on the first side and they never recovered. 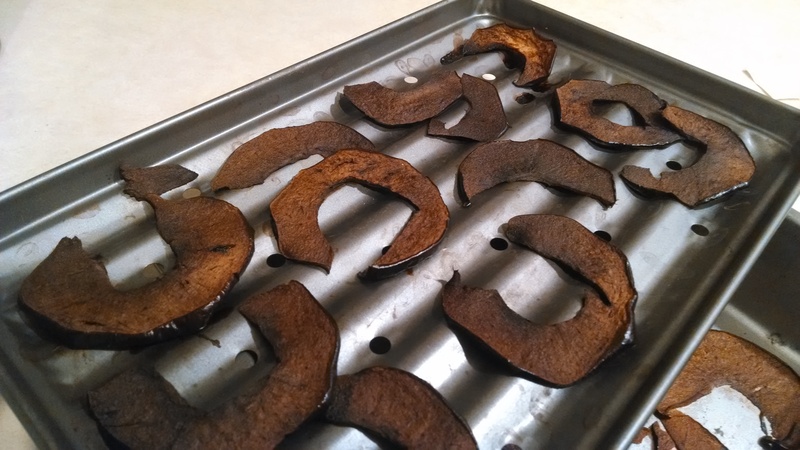 I was left with a burned apple mess. And in the process of assessing the Burnes chopnaituatikn I decided to move the cooker out of the sun. This, of course, woke up 2 sleeping children. Bad times. Never fear! I will try these again and pay better attention! One of the few beans that my husband can/will eat are white beans. So, in the interest of only having to cook as few times as possible, I have been looking for recipes that use white beans so that we can all share them together. I had friends coming over, so I made a dip out of the white beans with avocado. It was a simple vegetable dip, and rather bland if I am honest. However, you could totally tell that we are from the southwest. Everyone called it guacamole. Now, besides the fact that it was indeed green, it bore no resemblance to the wonderful food that is guacamole. It had no spices. It had no chips. There was no lime in it. Alas, I think next time I will just make guacamole and be done with it! Solar cook the beans. Then drain them and blend everything in your food processor till smooth. Add more lemon and salt to taste. Rating: Okay. I added way more lemon and salt then the recipe required. I just couldn’t seem to get the taste to my liking. The parsley was weird. It doesn’t taste and it doesn’t do much more then provide green chunks in the final dip. I think if I did it again, I would just add white beans to a regular guacamole dip recipe, or try to find some sort of white bean hummus recipe. I have been trying all week to make solar peanut butter blossoms, but I keep missing ingredients. First it was the kisses, then it was the flax for the eggs, and then it was overcast and rainy. By this point we had just eaten all the kisses! So, I rummaged in my freezer and found strawberries and mangos. 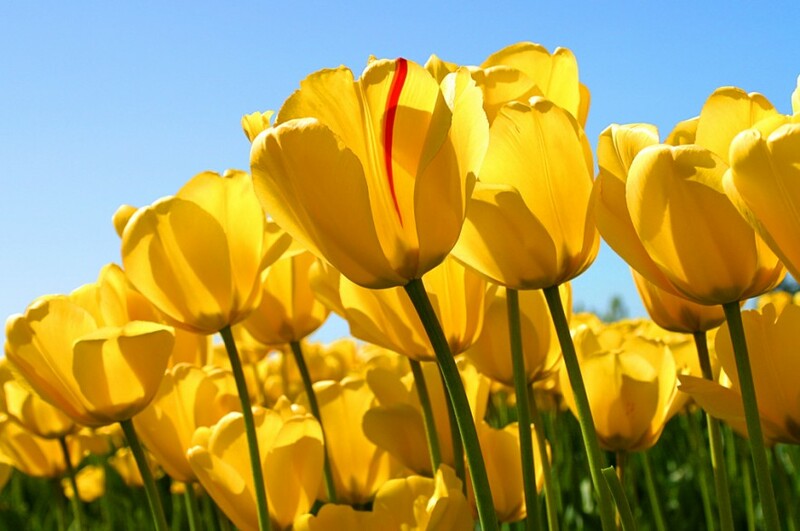 Nothing says summer like crisp! Put the fruit in the bottom of the bowl. Then mix the dry ingredients and cut in the butter. Sprinkle over the fruit. Solar cook covered until warm and bubbly. It took me over an hour to cook this. I think I am doing something wrong because my oven isn’t getting much above 300°F and it is super hot and sunny here. I may try cleaning it to see if this helps. So, in honor of my cookie binge, I tried to make bar cookies out of peanut butter cookies in the solar oven yesterday. Peanut butter cookies are so fatty and easy, and for awhile they used to be my go-to cookie for when people stopped over. Everyone ate them, and I could have a batch ready in under a half hour. I got out my recipe book and started cooking, and all I could think about was turning the recipe into peanut butter blossoms. However, I didn’t have any hershey kisses at home, so I had to just make plain bar cookies. Mix the ingredients well and then spread into a parchment-lined baking pan. Bake in a preheated solar oven until done. Mine took about 45 minutes. Overall, they turned out okay, but they were quite crumbly. I wonder if it’s the vegan butter? I would still make these again, but I would try putting the chocolate kisses in at the end to spice them up. The downside to all this cookie baking is that we are all eating cookies at my house more often then we probably should. We have already finished off the peanut butter cookies as well as the oatmeal ones from yesterday. Maybe I should try healthy granola bars next or something? 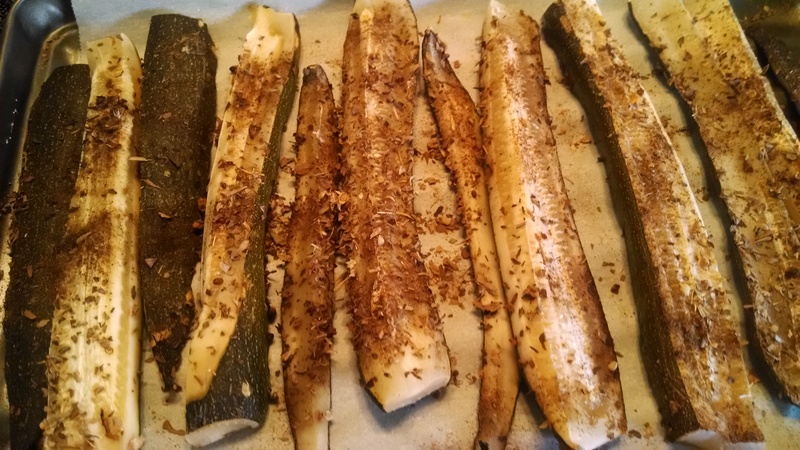 I laid the zucchini strips on a parchment paper lined tray and sprinkled them with the seasonings. The recipe called for cooking them for 30 minutes, but I had mine out there for an hour. My oven was sitting at about 300 degrees. And… they were mushy. I suspect this is supposed to be a high temperature recipe, and it just didn’t translate well at lower temperatures. They zucchini were edible, but not particularly tasty. I’m a bit bummed, to be honest.